You are the salt of the earth, but if salt has lost its taste, how shall its saltines be restored? It is no longer good for anything except to be thrown out and trampled under people’s feet. “You are the light of the world. A city set on a hill cannot be hidden. 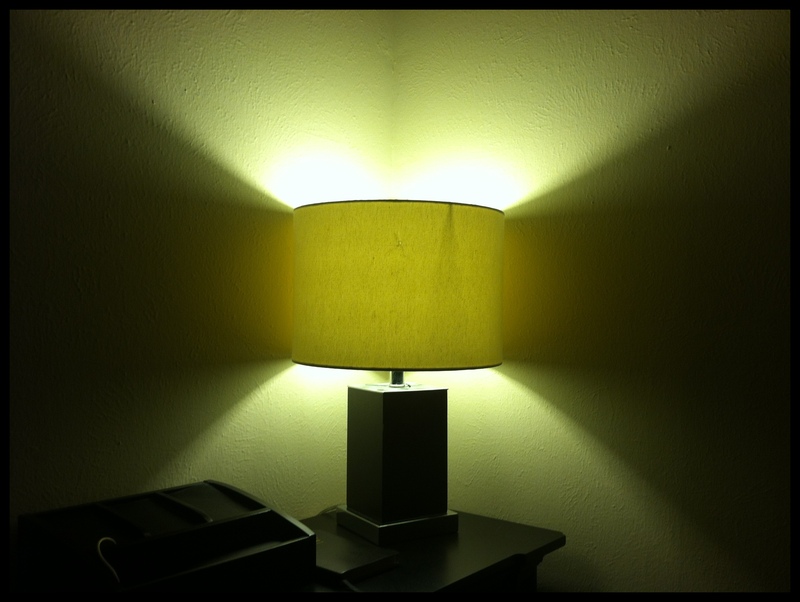 Nor do people light a lamp and put it under a basket, but on a stand, and it gives light to all in the house. In the same way, let your light shine before others, so that they may see your good works and give glory to your Father who is in heaven. We use lights to make manifest. A Christian man should so shine in his life, that a person could not live with him a week without knowing the gospel. His conversation should be such that all who are about him should clearly perceive whose he is, and whom he serves; and should see the image of Jesus reflected in his daily actions. Lights are intended for guidance. We are to help those around us who are in the dark. We are to hold forth to them the Word of life. We are to point sinners to the Saviour, and the weary to a divine resting-place. Men sometimes read their Bibles, and fail to understand them; we should be ready, like Philip, to instruct the inquirer in the meaning of God’s Word, the way of salvation, and the life of godliness. Lights are also used for warning. On our rocks and shoals a light-house is sure to be erected. Christian men should know that there are many false lights shown everywhere in the world, and therefore the right light is needed. The wreckers of Satan are always abroad, tempting the ungodly to sin under the name of pleasure; they hoist the wrong light, be it ours to put up the true light upon every dangerous rock, to point out every sin, and tell what it leads to, that so we may be clear of the blood of all men, shining as lights in the world. Lights also have a very cheering influence, and so have Christians. A Christian ought to be a comforter, with kind words on his lips, and sympathy in his heart; he should carry sunshine wherever he goes, and diffuse happiness around him. Would for Christ my Saviour speak. 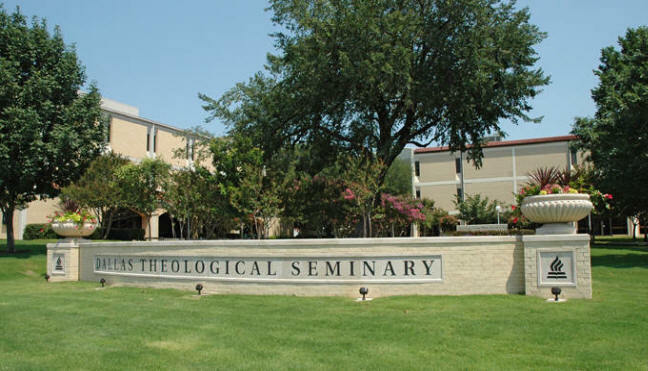 Tomorrow morning I step onto Dallas Theological Seminary to begin the next chapter of life on the path you have laid out for me. Feeling anxious and nervous, about getting started and staring at the long road ahead, but at the same time feeling peace because You have asked me to go and You are with me. I ask, Lord, will You help me to study and learn well; not only for a grade but also as preparation for what You have for me. Use this season to refine me and mold me into the man You are calling me to be. For the sake of you Kingdom and the Glory of Your Name, I ask will You please train me and use me. And help me to remember that the two greatest commandments are to Love You and Love People. Help me to seek and love You, more than study and head knowledge, but You personally. And may all that I am taught and all that I learn, stir in me a love and passion for You and those You place around me. Teach me Truth, and help me to Love Well. And as I stare at the task at hand, help me to find my rest, strength, encouragement, and peace in You. Reading for December 31 from Desiring God’s Daily Devotional app, which features the best of over 30 years of John Piper’s teaching to your everyday life and satisfaction in Jesus. Download it for free in the app store. For me, the end of a year is like the end of my life. And 11:59 pm on December 31 is like the moment of my death. The 365 days of the year are like a miniature lifetime. And these final hours are like the last days in the hospital after the doctor has told me that the end is very near. And in these last hours, the lifetime of this year passes before my eyes, and I face the inevitable question: Did I live it well? Will Jesus Christ, the righteous judge, say “Well done, good and faithful servant”? I feel very fortunate that this is the way my year ends. And I pray that the year’s end might have the same significance for you. The reason I feel fortunate is that it is a great advantage to have a trial run at my own dying. It is a great benefit to rehearse once a year in preparation for the last scene of your life. It is a great benefit because the morning of January 1 will find most of us alive, at the brink of a whole new lifetime, able to start fresh all over again. The great thing about rehearsals is that they show you where your weaknesses are, where your preparation was faulty; and they leave you time to change before the real play. I suppose for some of you the thought of dying is so morbid, so gloomy, so fraught with grief and pain that you do your best to keep it out of your minds, especially during holidays. I think that is unwise and that you do yourself a great disservice. For I have found that there are few things more revolutionizing for my life than a periodic pondering of my own death. Numbering your days simply means remembering that your life is short and your dying will be soon. Great wisdom—great, life-revolutionizing wisdom—comes from periodically pondering these things. The criterion of success that Paul used to measure his life was whether he had kept the faith. This is what I want us to focus on. And if we discover that we did not keep the faith this past year, then we can be glad, as I am, that this year-end death is (we hope) only a rehearsal, and a whole life of potential faith-keeping lies before us in the next year. Happy New Year may we remember to number our days and in the New Year and live a life that counts for the Sake of His Kingdom and the Furthering of The Gospel. “Behold,” is a word intended to excite admiration. Here, indeed, we have a theme for marvelling. Heaven and earth may well be astonished that rebels should obtain so great a nearness to the heart of infinite love as to be written upon the palms of his hands. “I have graven thee.” It does not say, “Thy name.” The name is there, but that is not all: “I have graven thee.” See the fulness of this! I have graven thy person, thine image, thy case, thy circumstances, thy sins, thy temptations, thy weaknesses, thy wants, thy works; I have graven thee, everything about thee, all that concerns thee; I have put thee altogether there. Wilt thou ever say again that thy God hath forsaken thee when he has graven thee upon his own palms?